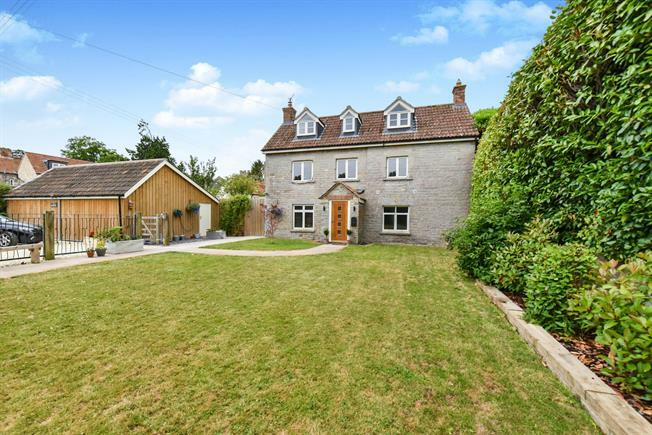 5 Bedroom Detached House For Sale in Langport for Asking Price £525,000. This property has recently undergone a full internal and external renovation, finished to a high standard. The ground floor comprises; entrance porch, entrance hall, living room, kitchen diner, snug, study, utility room and WC. The first floor provides four double bedrooms and a family bathroom and the second floor offers a master bedroom, dressing room and shower room. There are gardens to the front, side and rear of the property including a patio area ideal for outdoor entertaining and a double garage with driveway offering ample parking. Stairs rising to first floor accommodation with storage cupboards under, doors to living room, snug and kitchen diner. Wooden painted wall and base Shaker units with oak worktops and tiled splash backs. Integrated fridge freezer, dish washer and microwave and inset Belfast sink and Rangemaster cooker. Bifolding patio doors to the rear and Velux window, radiator and doors to snug and inner hall giving access to study, utility room and WC. Double glazed window to the side aspect, double glazed door to the rear aspect and radiator. Wooden worktop with inset sink unit, plumbing for washing machine and tumble dryer. Floor mounted oil fired boiler and double glazed window to the rear aspect. Hand wash basin , WC and Velux window. Feature fireplace with inset wood burner, double glazed window to the front aspect and radiator. Double glazed window to the front aspect, understair storage cupboard and radiator. Double glazed windows to the front and side aspect and radiator. Double glazed window to the rear aspect, two built in wardrobes and radiator. Panel bath, pedestal hand wash basin, WC and shower unit with electric shower. Double glazed window to the rear aspect. Two double glazed dormer windows to the front and rear aspect, Velux window and radiator. Hand wash basin, WC and shower unit. Double glazed window to the rear aspect and Velux window. 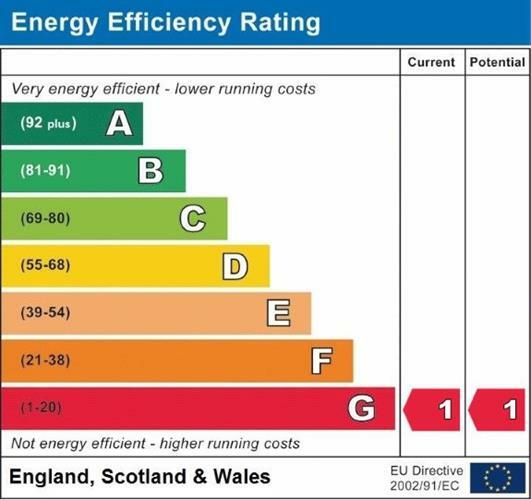 Council tax band E (South Somerset District Council), oil central heating via radiators, double glazing. Mains water (water meter) and drainage. TV Aerial, telephone and broadband are connected. From Somerton, follow B3153 Langport Road for approximately 3 miles. At the top of Picts Hill, turn right towards High Ham and continue for 1.5 miles. Shortly after entering the village you will pass the village green and Church on your left, continue around the slight left hand bend and the property is immediately on your left hand side, indicated by our for sale board.